Have you thought about the conditions your carpeting and flooring is subjected to? It collects every spilled material, airborne contaminant and tracked in soiling that enters your home. By the time it “looks” dirty it can have a great deal of contamination in it. Quite simply, your flooring is a filter collecting every source of soil, bacteria, allergen and pollutant entering your residence or facility. This collection traps harmful and dangerous contaminants making for an unhealthy indoor environment. Break away from traditional carpet wand (old fashioned) cleaning and see why rotary steam extraction is superior in so many ways at similar costs. 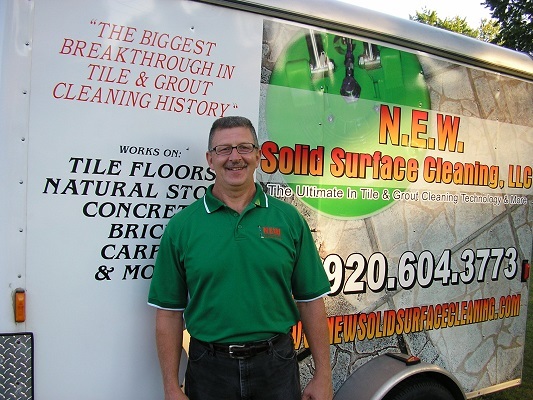 Randy from NEW Solid Surface cleaning travels through out Northeast Wisconsin covering areas from Appleton, Green Bay, Oconto and North! 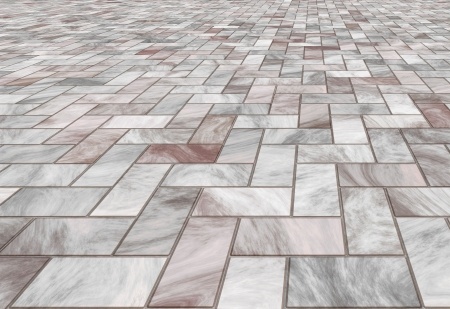 Carpet, Furniture, Tile & Grout, Natural Stone, Concrete, Brick, Wood Floors, Vinyl, and much more. N.E.W. is a residential and commercial cleaner.